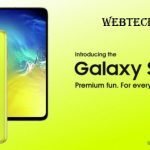 The heavy version of Mate 20 lite is about to launch in the world. The new model in the Huawei family is going to break all the records. 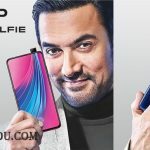 Mate 20 Pro is the high end phone with the great specifications. 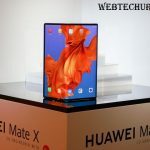 In Pakistan Huawei has the a reputation after Samsung and Apple. But this device will be the one who will made the Producers of both Samsung and Apple think twice. 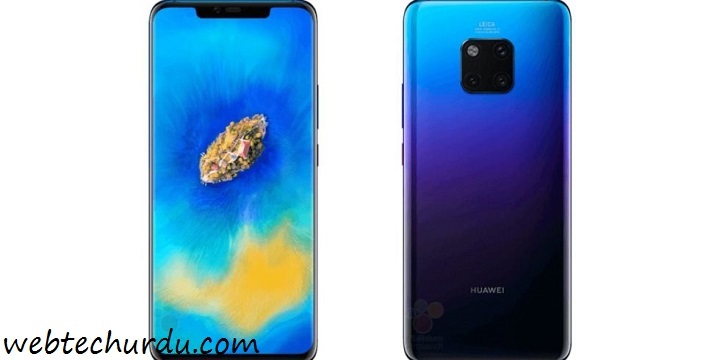 The Main attraction of Huawei Mate 20 Pro is its more powerful next gen chipset HiSilicon Kirin 980 system on board. Which will boost the speed to the maximum. Like the previous models this device is coming with 1080 pixel resolution. It is going to carry Full Vision display panel of 6 inches. 6 GB of the RAM and 128 GB of internal storage. Which is going to carry the Android operating system Pi and for the topping of this new version you will see the EMUI 9.0 in Mate 20 Pro. At this time is decide that camera on the back side will be 40 MP main. Which is accomplish with the 20 MP secondary lens that will give the 20 Pro better picture quality but question arise that will it has the ability to beat the Samsung.